The numerals 2 and 5 are magic numbers for APS this year. Not only is the association marking its 25th birthday, and nearing a membership count of 25,000, but we’ve just surpassed 25,000 followers on Twitter. 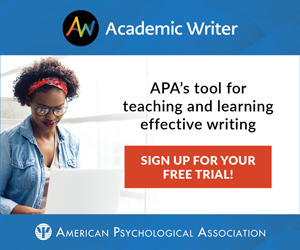 Our followers represent a mix of scientists, students, writers, businesspeople, teachers, and more, reflecting broad public interest in all facets of psychological science. Follow us on Twitter, if you’re not already!